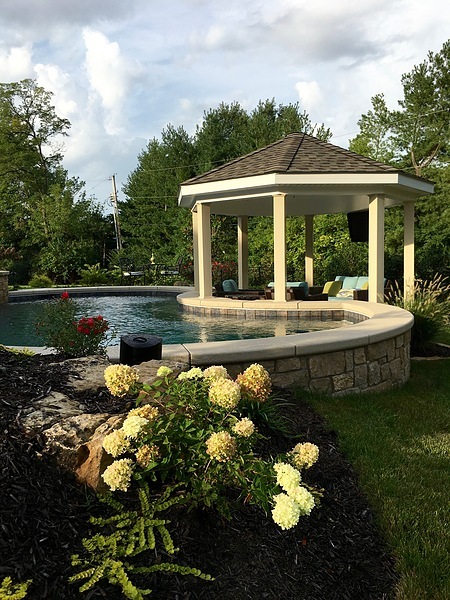 Flora Design & Landscape is a premier provider of beautifully designed custom hardscapes to complement a wide variety of landscape designs in the metropolitan St. Louis area. 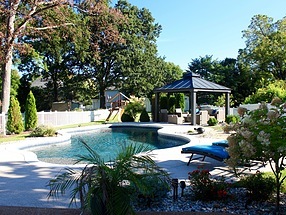 The term hardscape refers to any man-made elements of your landscaping design. This can include things such as structures, fire pits, seating, pathways and staircases, and privacy panels. The possibilities are endless when combining landscape and hardscape design. 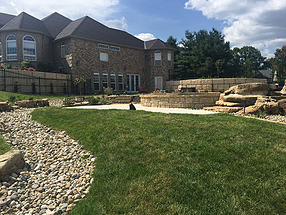 Our team of expert designers will walk you through the process of selecting various material options for your hardscape design such as gravel, stone and brick to create walkways, edging and other hardscape features in your outdoor space. We specialize in our ability to combine all facets of outdoor design, and are ready to complement your hardscape features with stunning landscaping, lighting and irrigation. 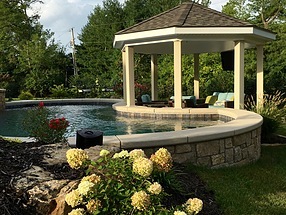 The Flora Design & Landscape team in St. Louis provides all of our customers with seasonal maintenance that is strategically design to fit your unique space and all of its hardscape features. 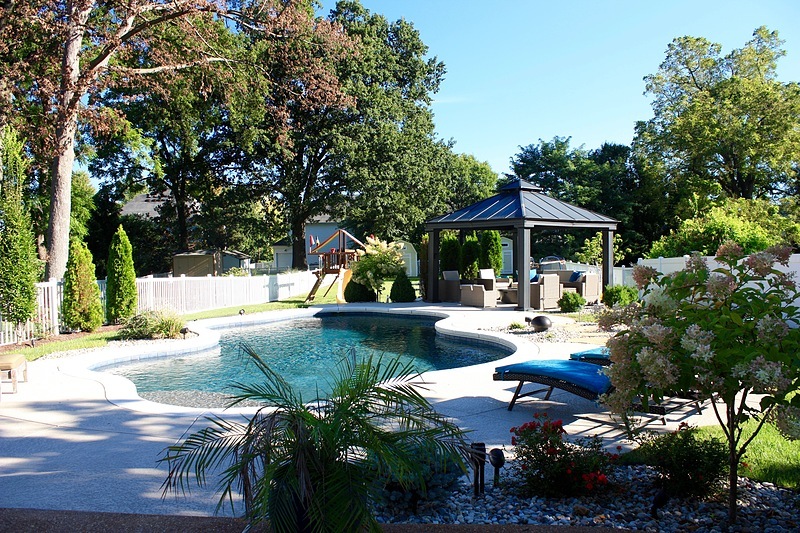 If you are looking for the addition of hardscape design outside of your St. Louis home, contact us today!